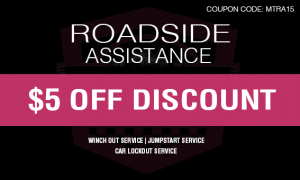 If you need roadside assistance service in Kentucky, we are here to get you back on the road. Just as roadside emergencies may surprise you, we will be there the fastest way possible. If you have got out of gas or car lockout, we are the closest assistance provider to put your trust on. We are faster than the roadside assistance service that our competitors can provide. If you need an immediate winch out service, we at Muldoons Towing can be here to provide it. We will free your vehicle from any of these natural elements. We utilize only the most advanced technology and the tow truck to pull your vehicle. The best company that you can rely on. Our jumpstart roadside assistance service in Kentucky can handle your vehicle’s battery especially if it is dead. We can always help you out. Through our service experts, we will come and solve your vehicle immediately. If you call us fast, we will help you out fast. If you will unlock your car, it can be quite difficult to do it. That is why we make things easy and convenient for you. Will make sure that we minimize the damage and move the easy way possible. Also utilize remotes to unlock or lock the vehicles. At Muldoons Towing are fully equipped to handle any model, make and year of vehicle. Absolutely the best company to open your car in Kentucky! There is no too small or too big issue for us. And can also be very careful with you. We can take care of any of these things to meet your unique demands. Towing Louisville KY always consider our customers as a priority. 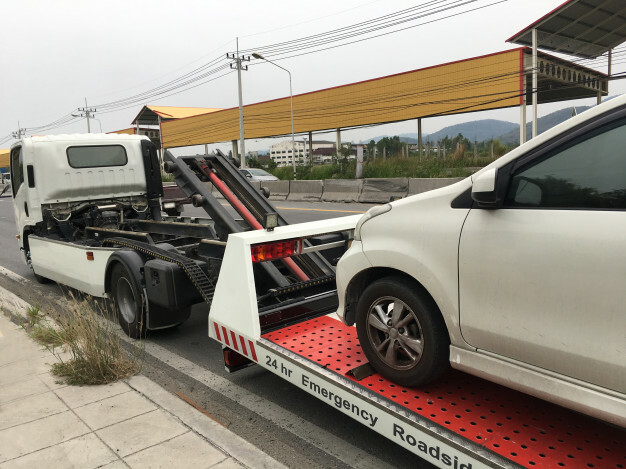 If your vehicle breaks down, we can get you help immediately. Always consider your safety as our concern. Just one call away to help you solve your issue. We promise to provide you only 24-hour emergency roadside assistance. Suggesting you not to settle for less. Choose a company that will prioritize your safety and security. We are a firm believer in an outstanding service for the guaranteed satisfaction of our clients. Call us now at Muldoons Towing to provide you immediate assistance that you need! Guaranting you only the best and fastest service possible for your ease and convenience! We at Towing Louisville KY will assess the situation and will inform you of what needs to be done. Just like cars, motorcycles needs towing too. 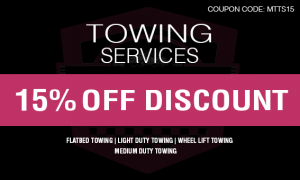 At Towing Louisville KY we just got the right towing for you. All Rights Reserved © Muldoons Towing 2018.